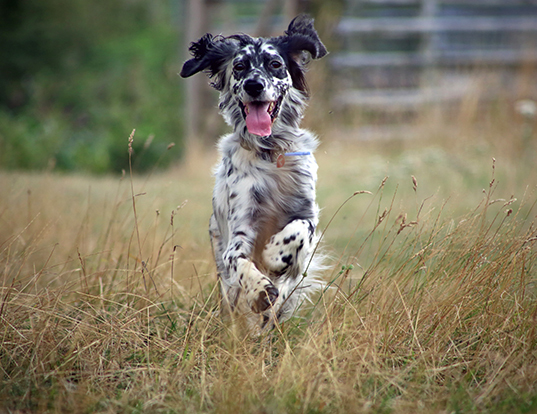 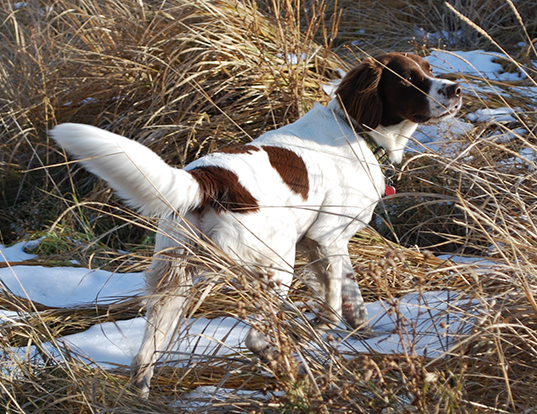 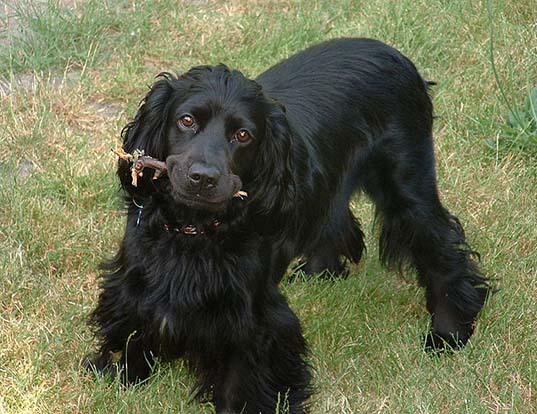 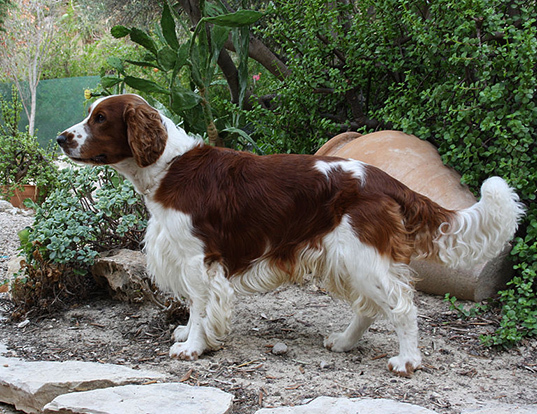 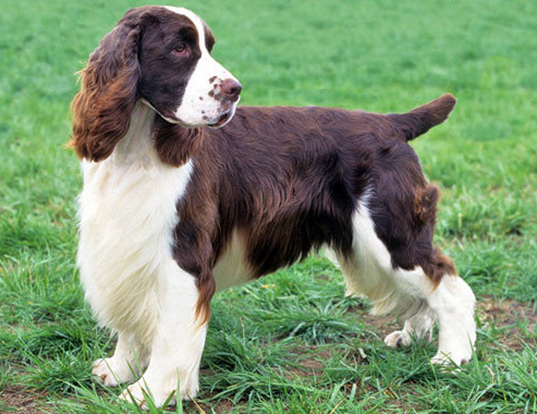 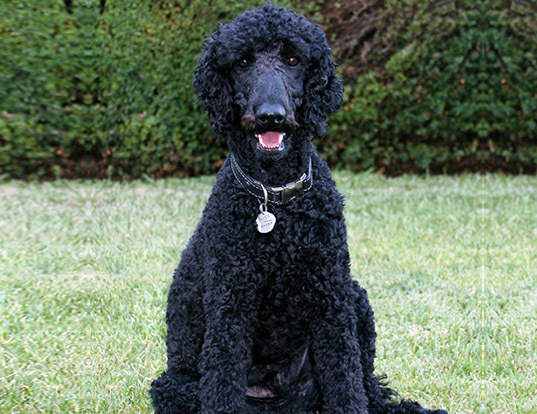 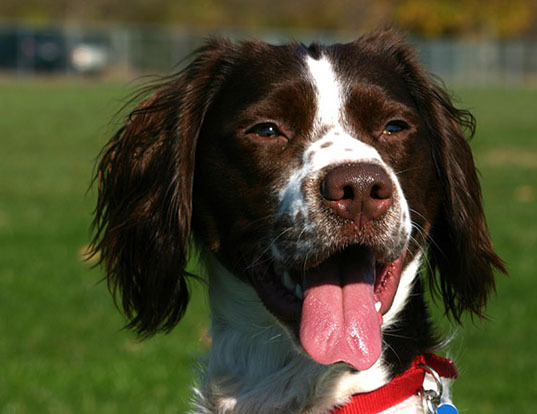 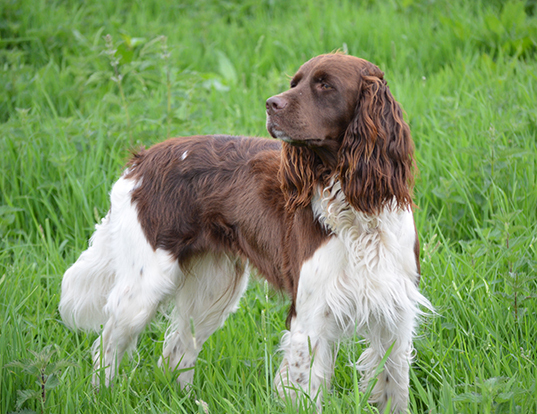 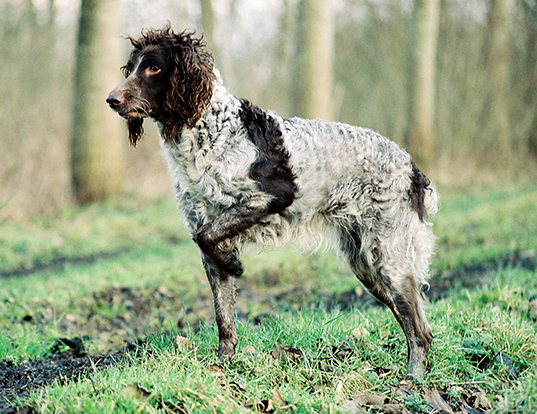 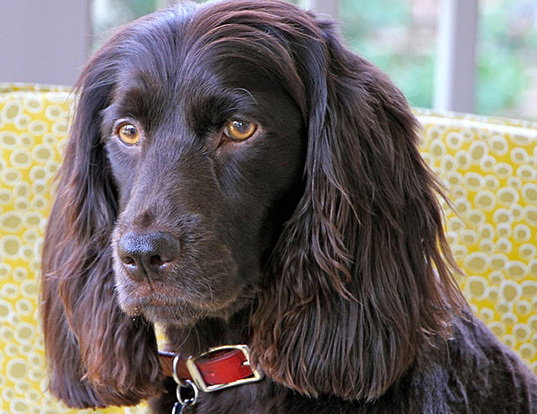 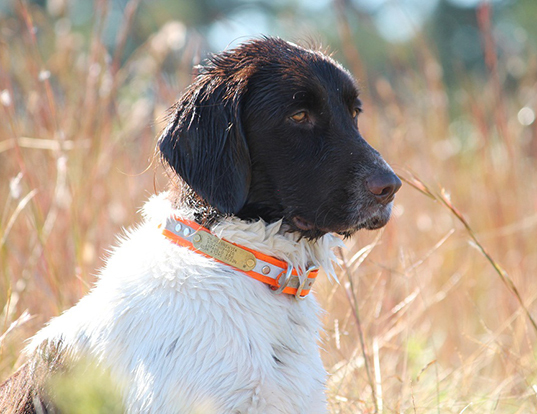 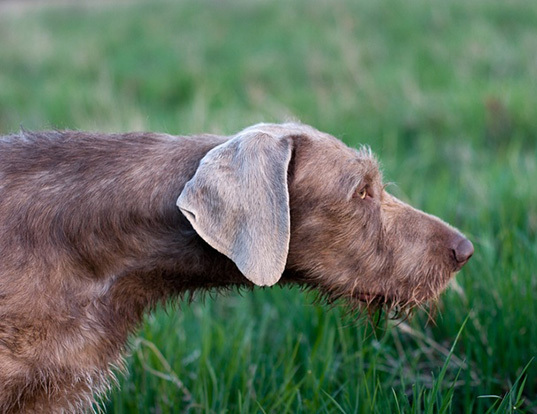 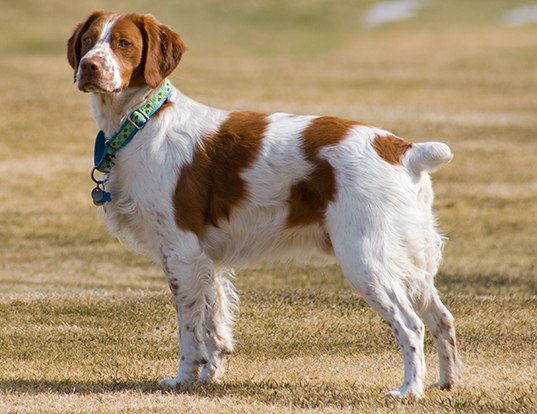 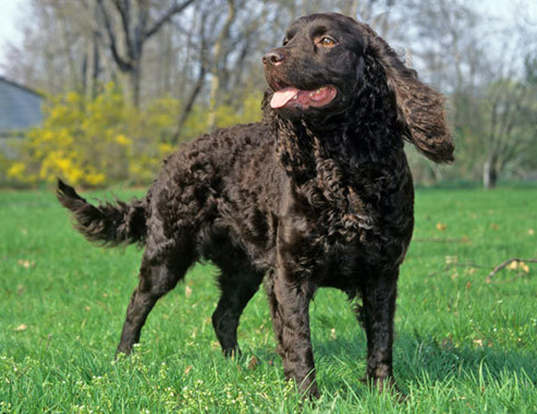 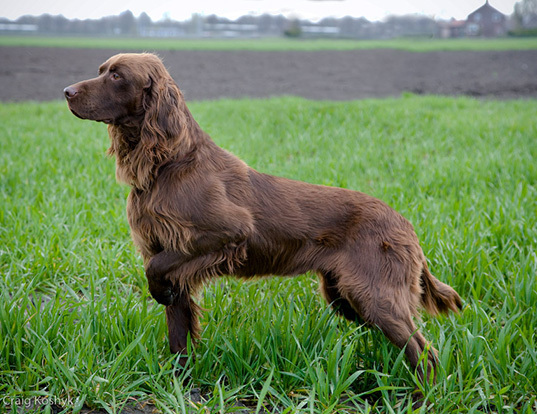 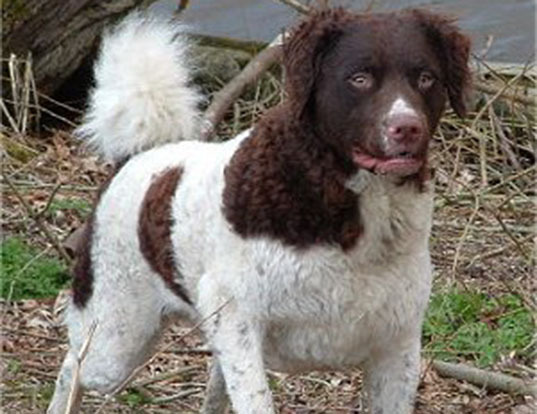 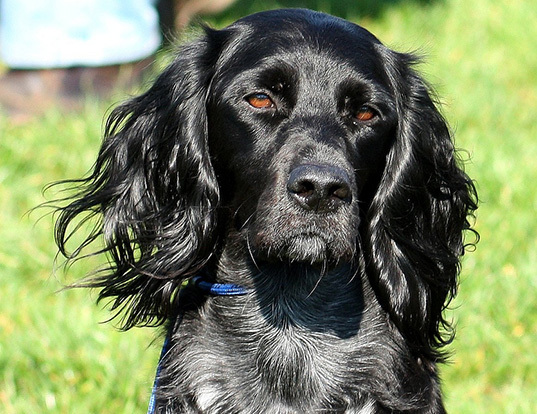 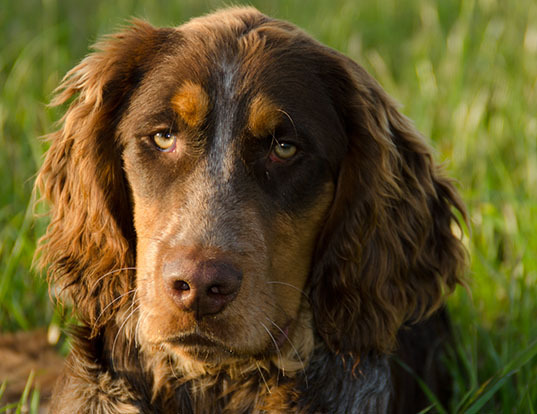 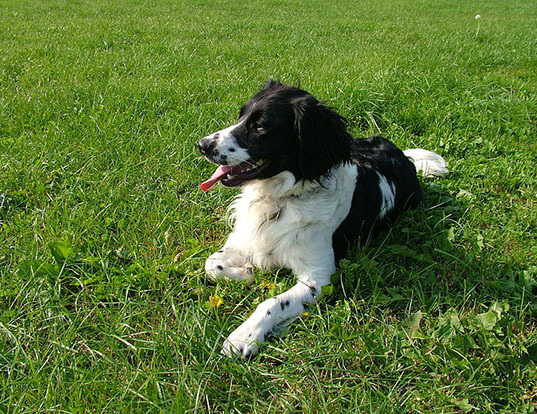 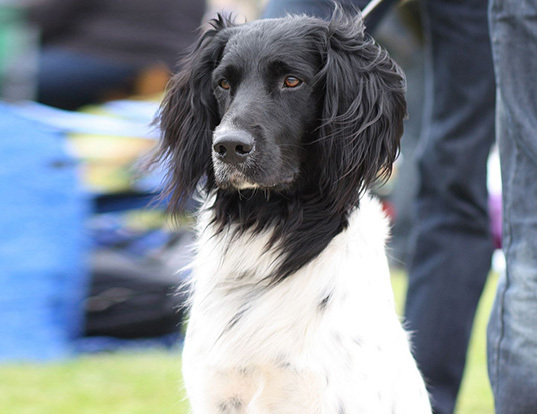 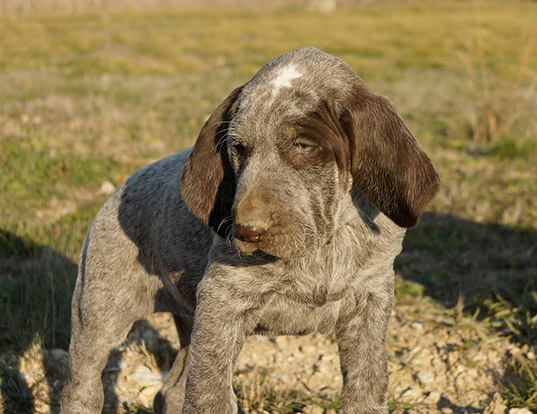 This breed is probably one of the oldest of the spaniel type dogs. 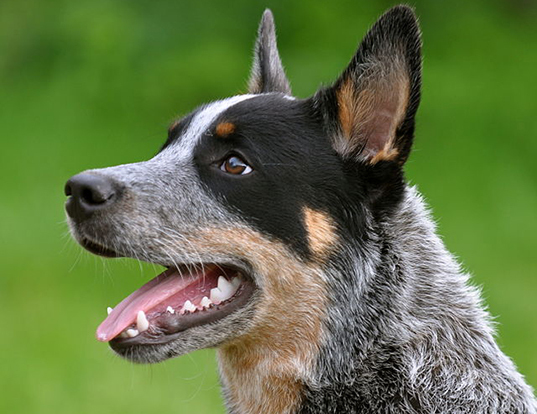 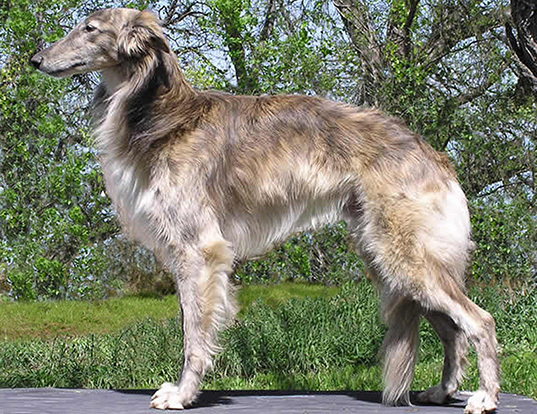 A draft of a breed standard drawn up in Nantes in 1907 was presented and adopted at the first General Assembly held in Loudeac on June 7, 1908. 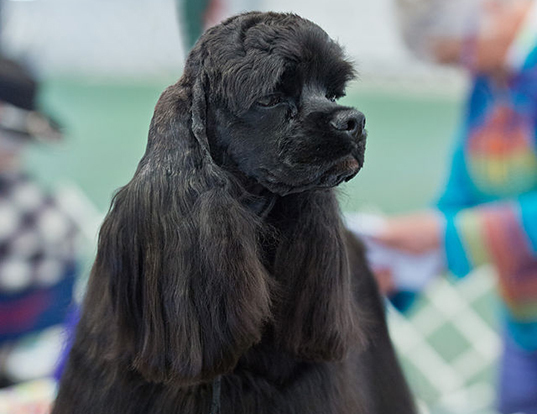 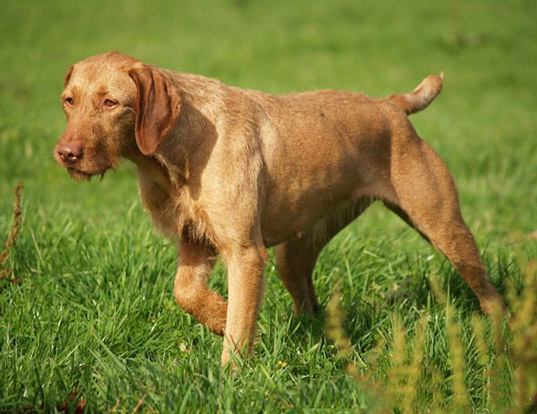 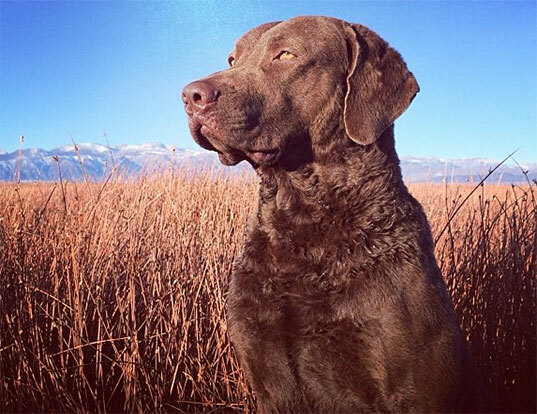 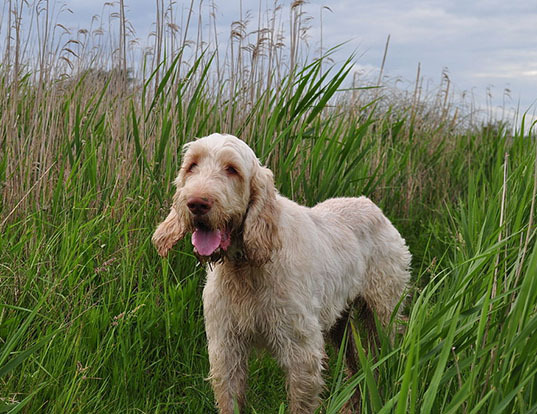 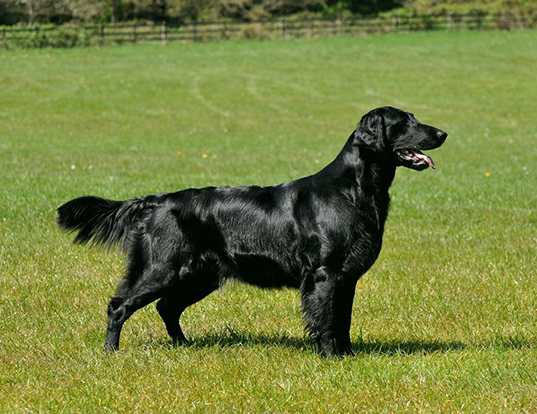 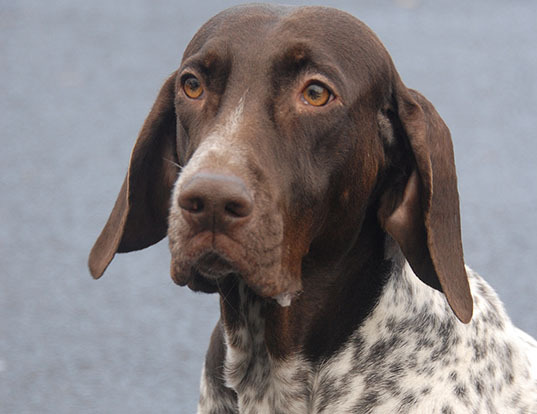 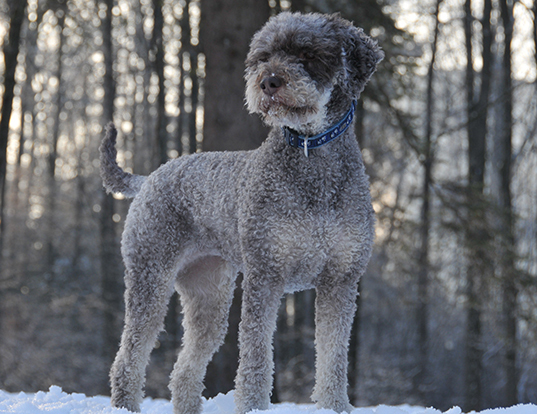 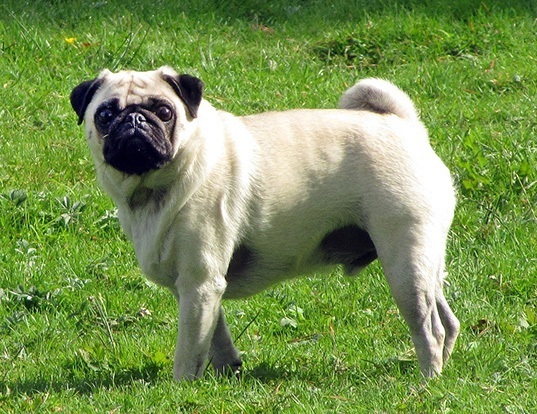 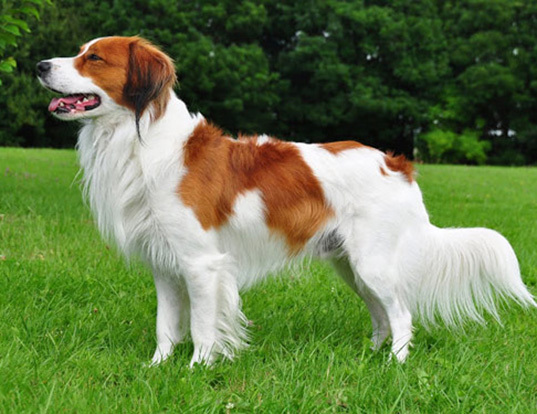 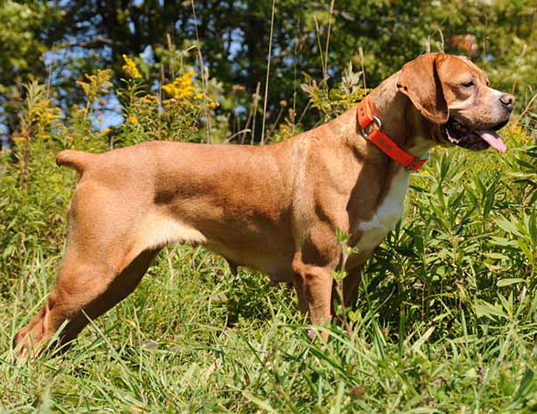 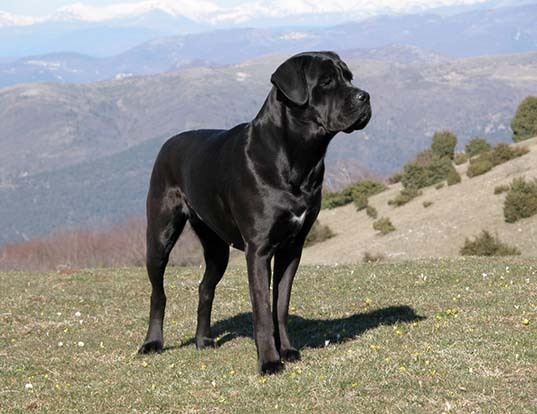 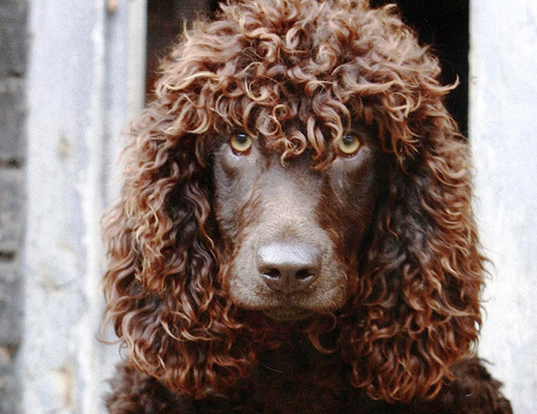 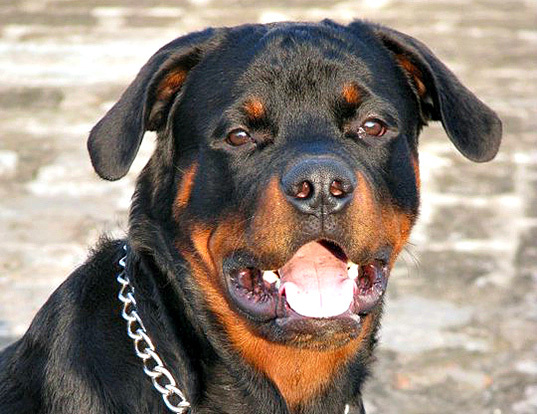 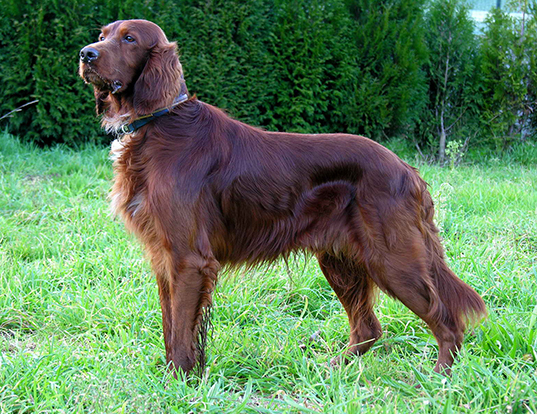 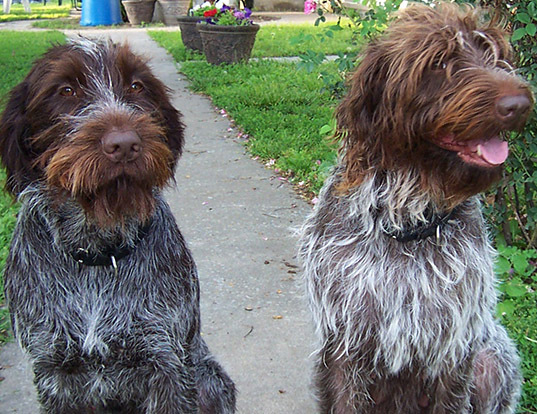 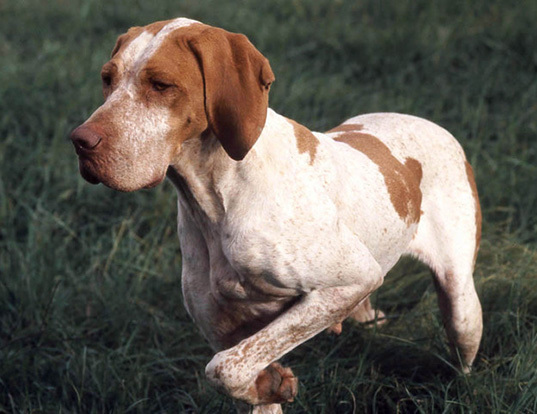 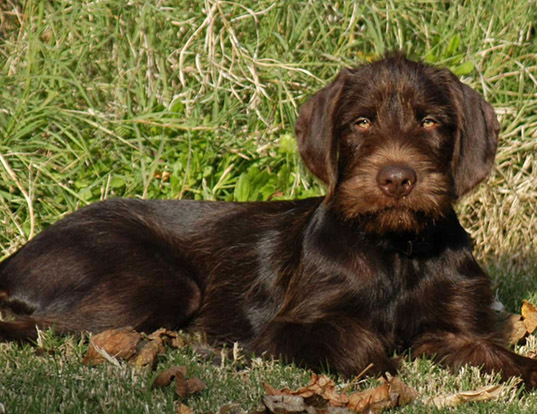 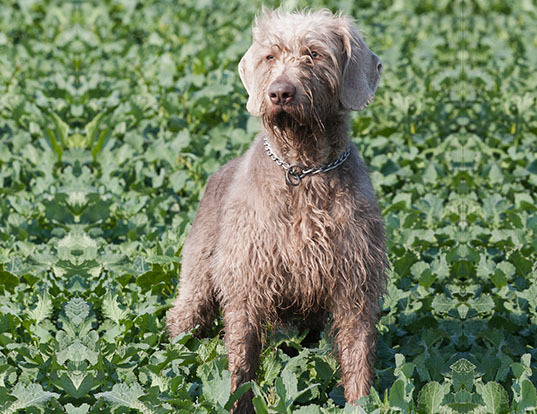 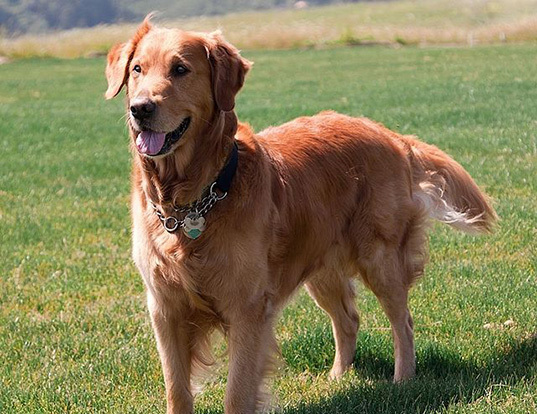 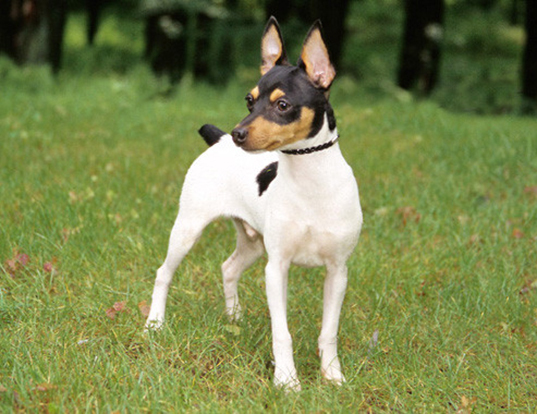 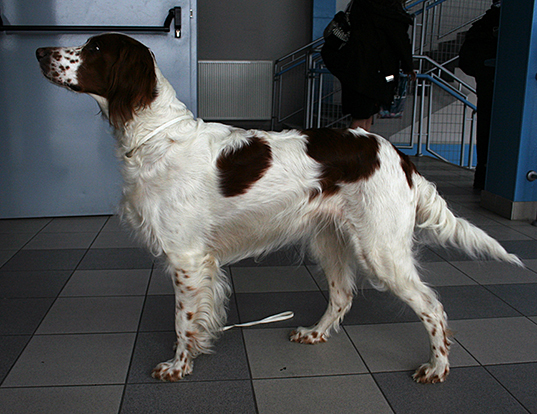 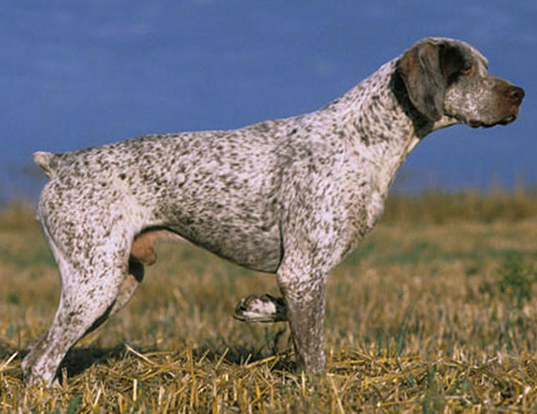 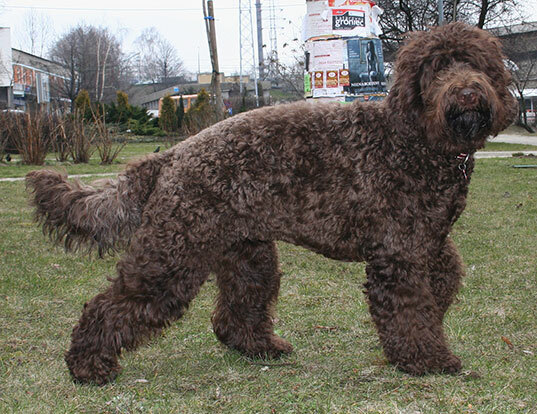 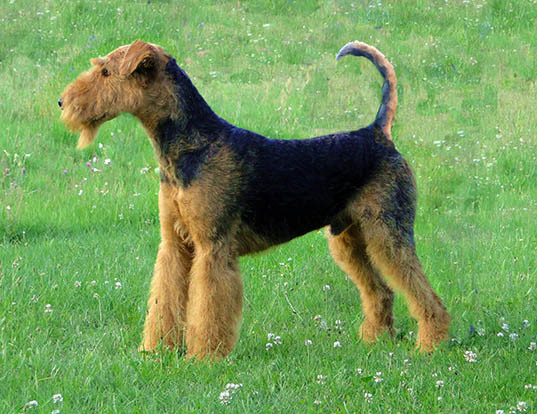 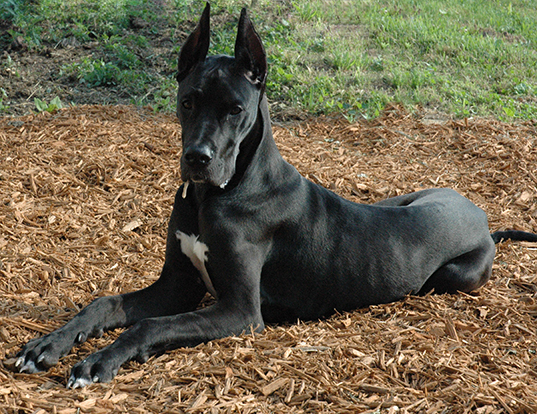 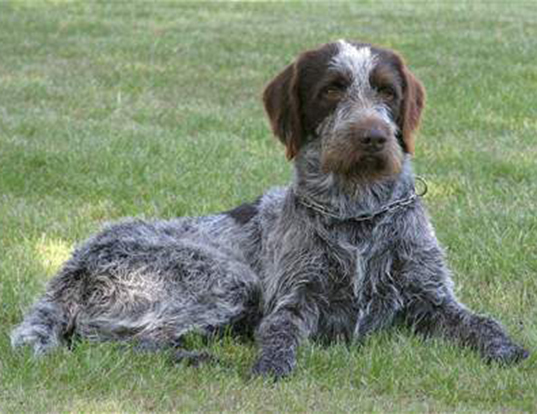 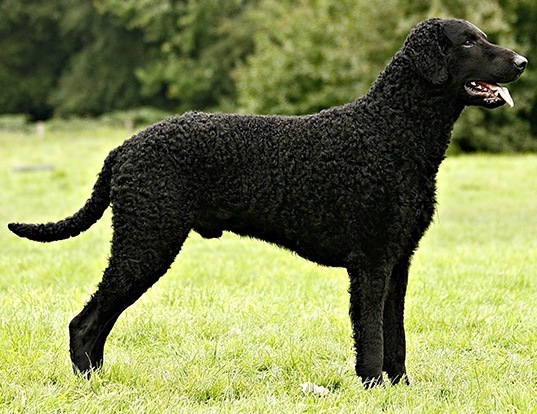 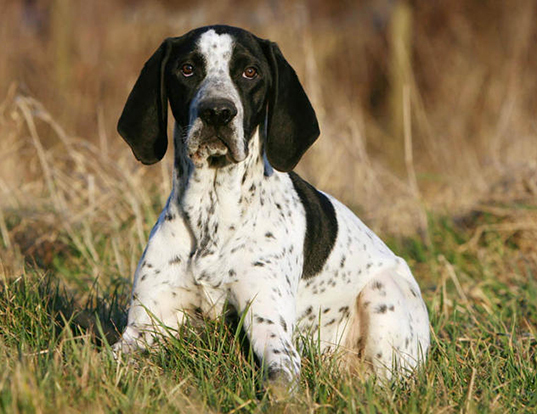 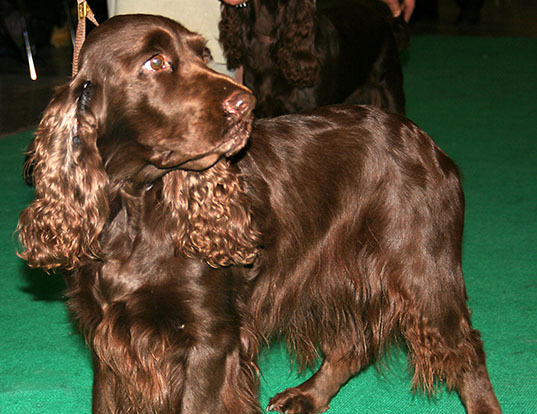 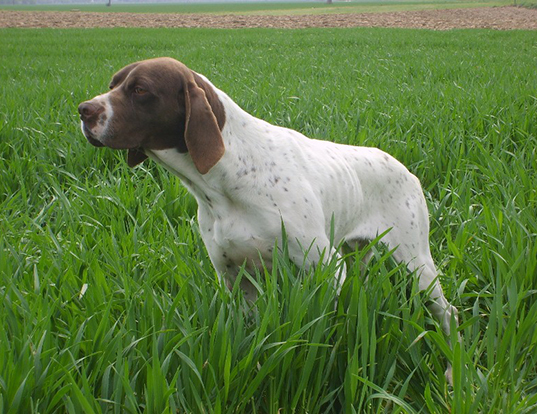 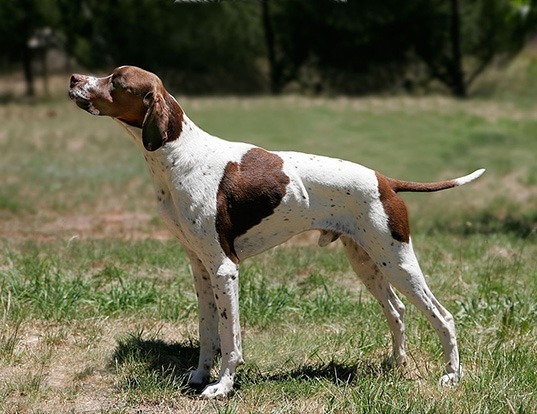 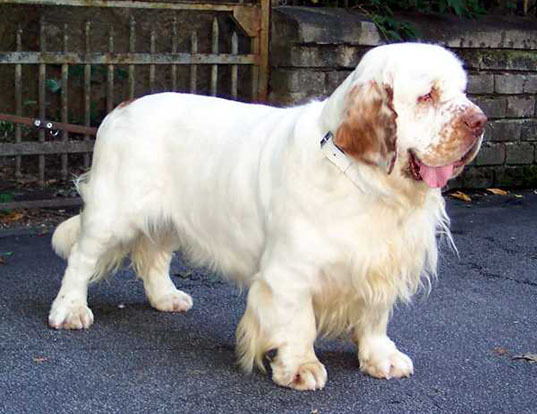 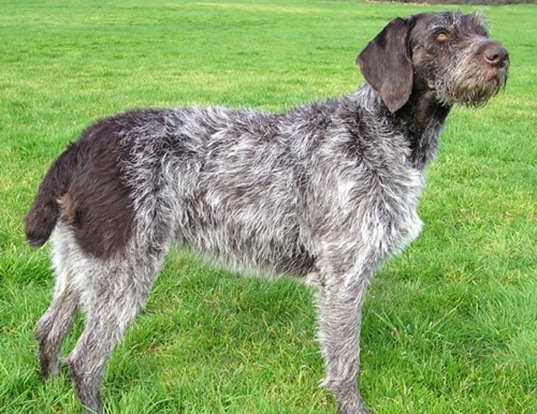 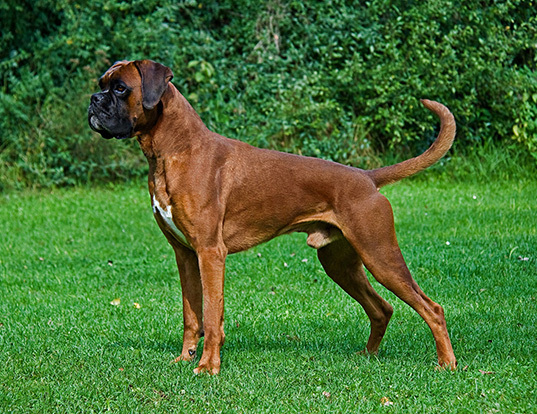 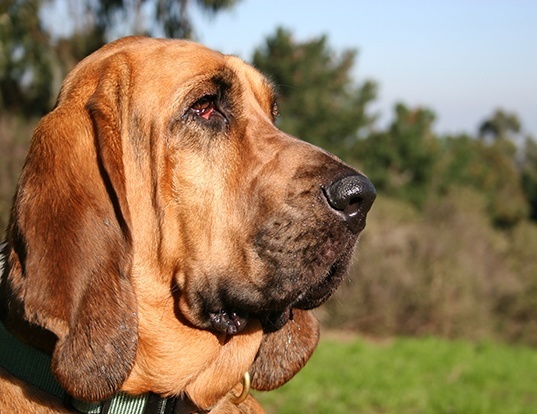 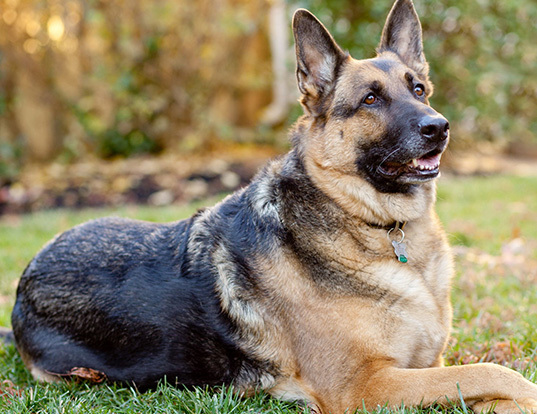 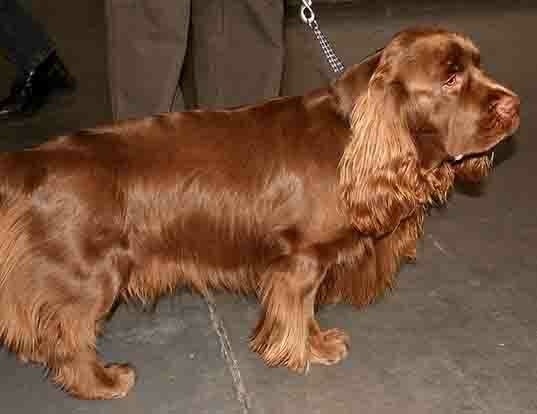 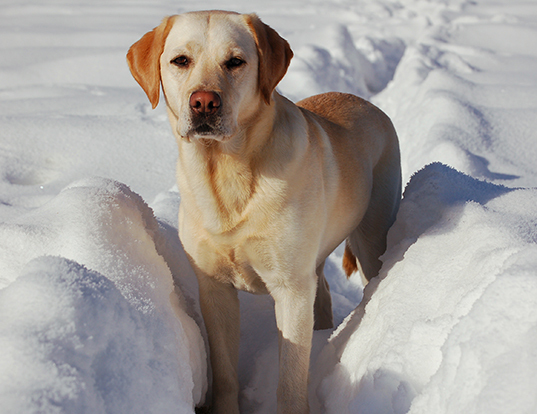 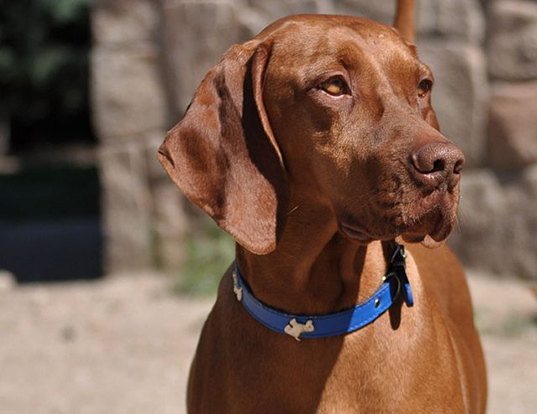 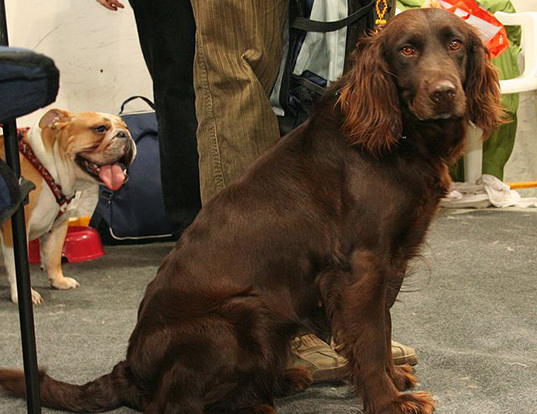 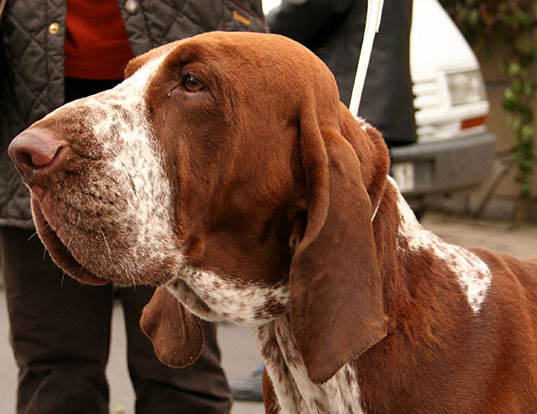 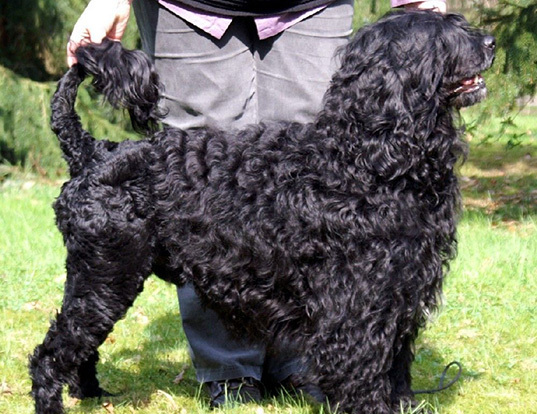 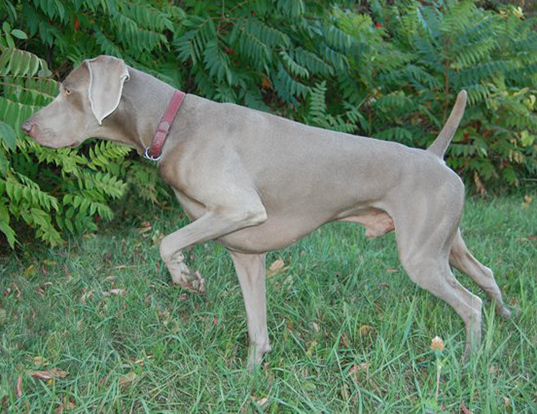 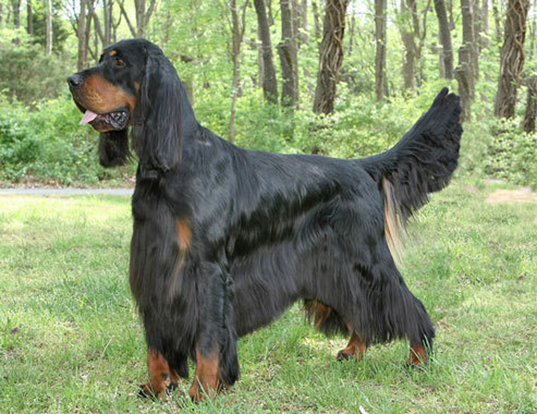 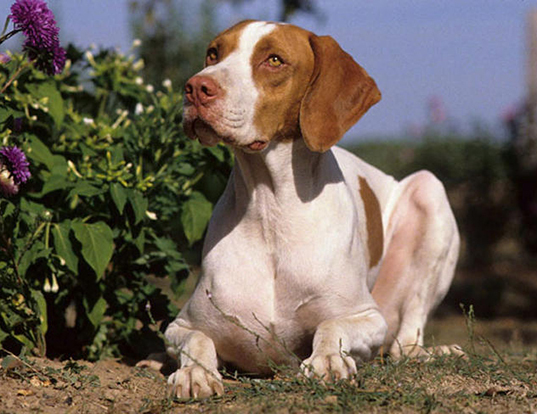 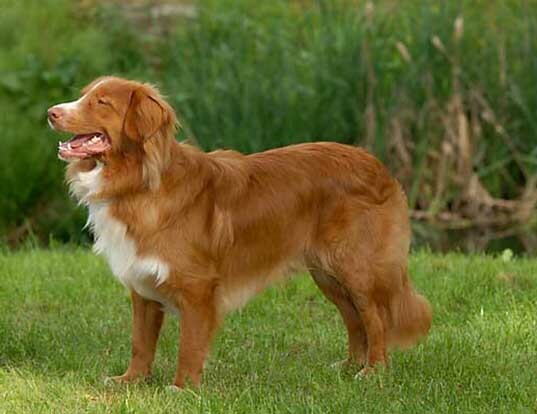 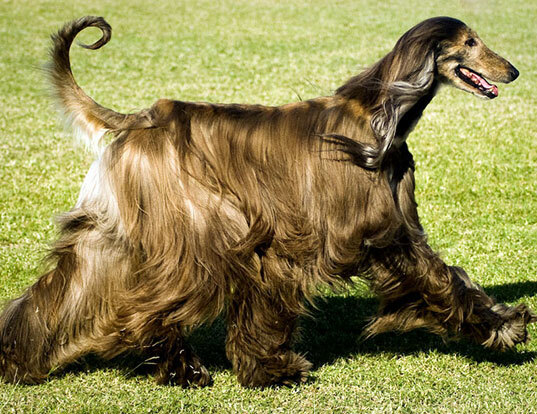 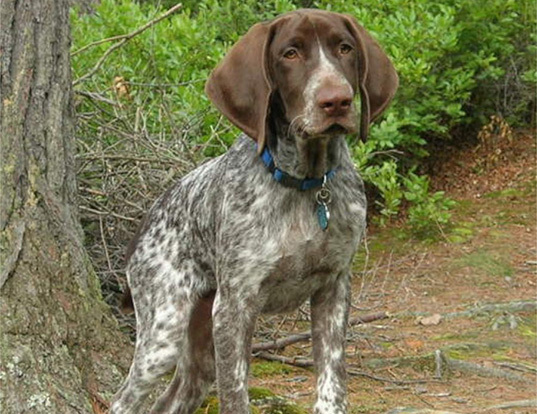 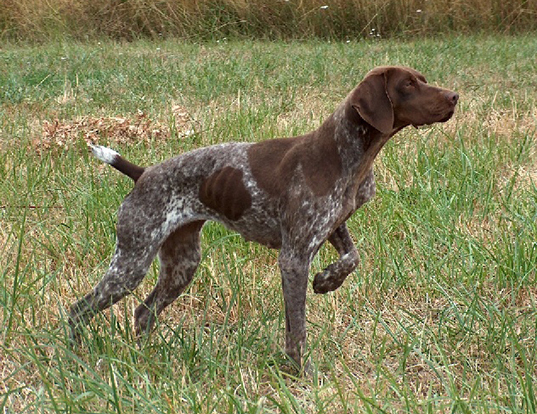 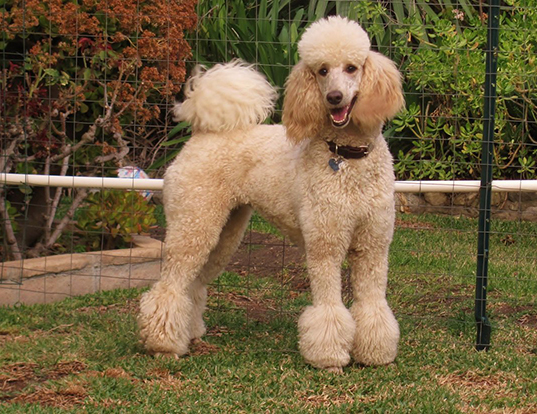 The Epagneul Breton was recognized by the United Kennel Club in 2002.